Throughout December, wishes came true all over the Capital Region, and Life At The Top tracked all of the most significant luxury condo sales. 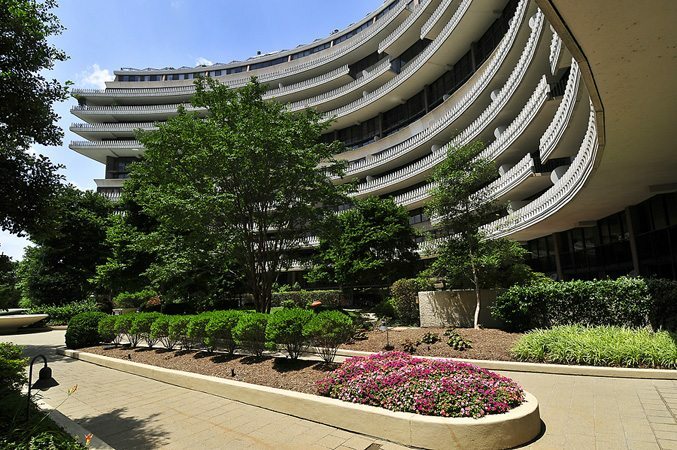 Watergate Regained The Top Spot For Most Units Sold. Six units sold at The Watergate in Foggy Bottom for combined total sales of over $7,000,000. Second place was shared by five buildings with two sales each: 555 Mass and The Whitman in Mount Vernon Triangle, Chase Point in Friendship Heights, The Lafayette in Penn Quarter, and The Odyssey in Arlington. 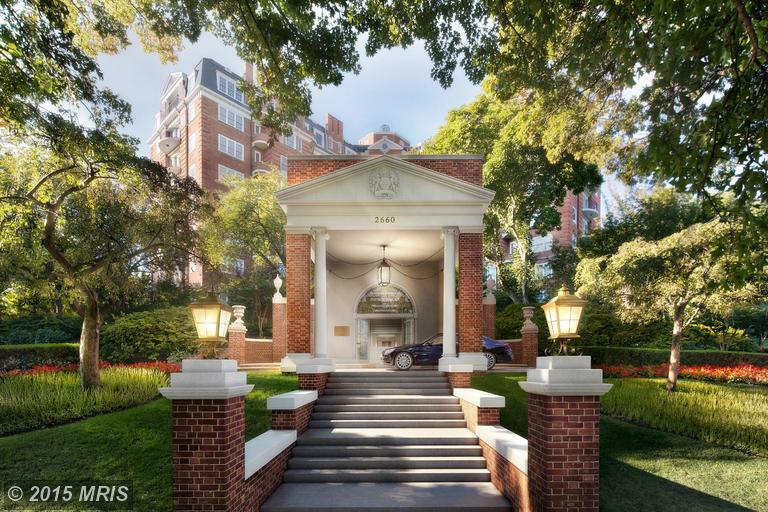 Highest Sales Price in December Was Captured At The Ritz-Carlton Georgetown. Originally listed at $4,994,000, Penthouse Unit 1 D at The Ritz-Carlton in Georgetown closed at $4,975,000. The 4,314 SF condo featured 4 bedrooms, 4-and-a-half baths and the Most Luxurious appointments that this It Building is prized for. 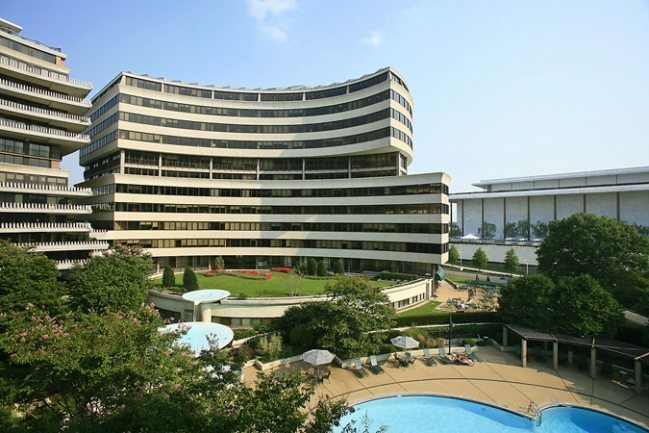 At The Watergate in Foggy Bottom, another It Building, Unit 505/506 sold for $3,000,000. With 3 bedrooms and 4 baths, the floorplan measured 3,007 SF. Setting a new high price for The Ventana in Penn Quarter, a 5- bedroom, 4-and-a-half bath residence captured $2,750,000 for this Most Modern It Building. 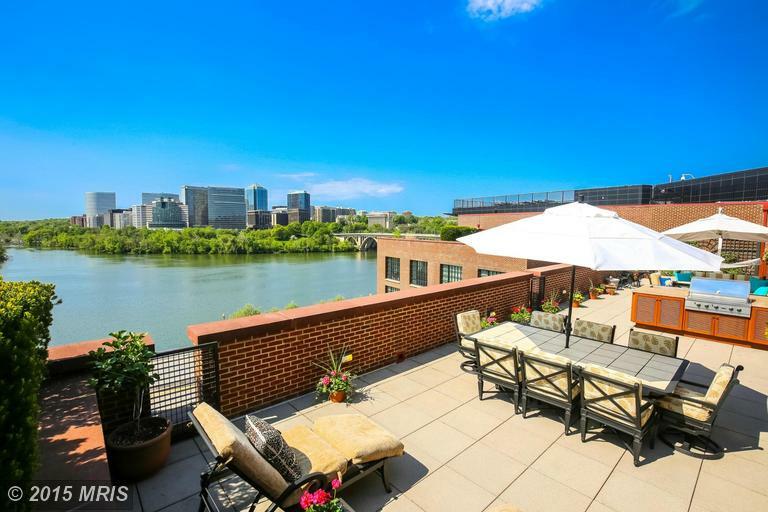 Listed at $399,000, Unit 1014 at The Watergate in Foggy Bottom sold for $430,000 or 107.77% over list. City Center Earned $1,220 Per SF! A full price sale at City Center in Mount Vernon Triangle, Unit 1012 closed at $1,646,000 – that’s $1,220 per SF for the 2-bedroom, 2-and-a-half bath residence in another fabulous It Building. Top New Listing – Unit #7 A at Wardman Tower. It’s finally here – the new Wardman Tower in Woodley Park. The transformed landmark property features 4 bedrooms, 3-and-a-half baths, 2 firelplaces and amazing amenities throughout its 4,500 SF. Join us for a tour!